Church is all about the people and we hope to get an opportunity to meet you soon. But for now, you're in a great place to find out more. to welcome you to Living Waters Church. This website is intended to give you a flavour of the church, ways you can get involved and information with regards to the many aspects of church life. Living Waters is a rapidly expanding community of those who follow Jesus. 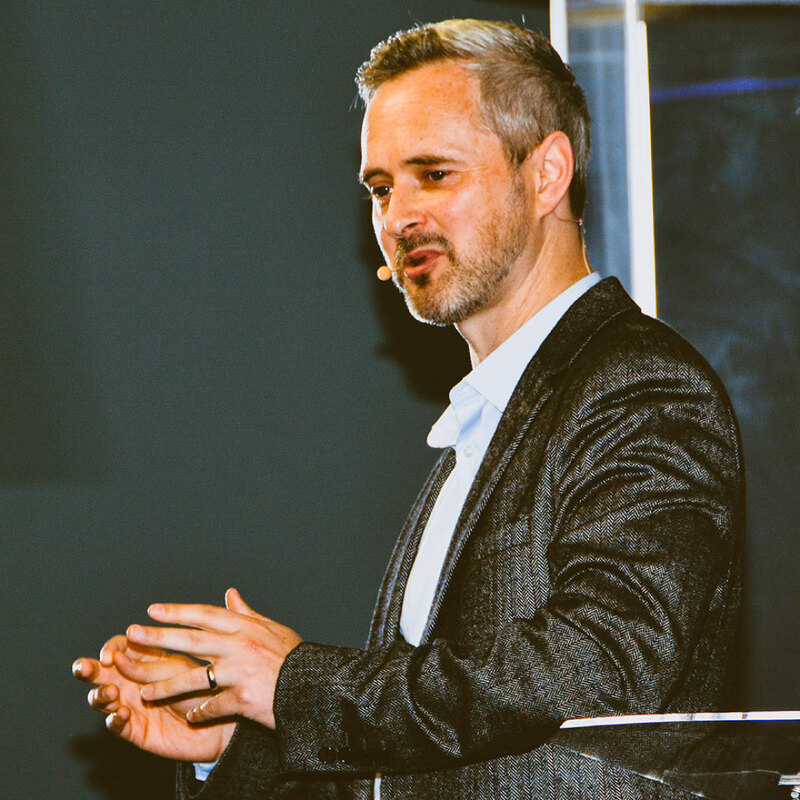 We worship passionately and give high priority to teaching from the bible each time we meet. I pray that you may be able to call Living Waters ‘home’ as we journey in faith together. See our full list of events on the calendar. It would be great to meet you! 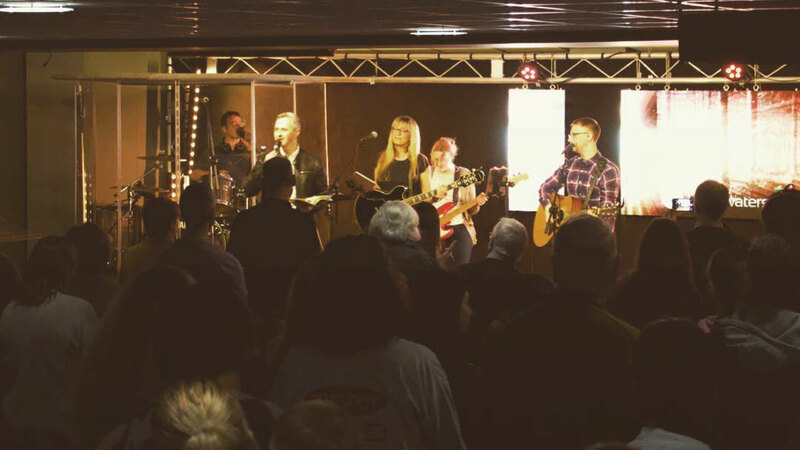 Join us at one of our campus services in Chorley or Preston. Family service 10.30am every Sunday at Living Waters Church. Full tots, kids and youth programme available. Weekly worship gathering at 3pm in Preston with kids programme. Can't find what you're looking for? Need support or prayer?